At Hog Heaven BBQ we do catering, fairs, festivals, and parties. We cook on site with a wood fired grill and smoker. 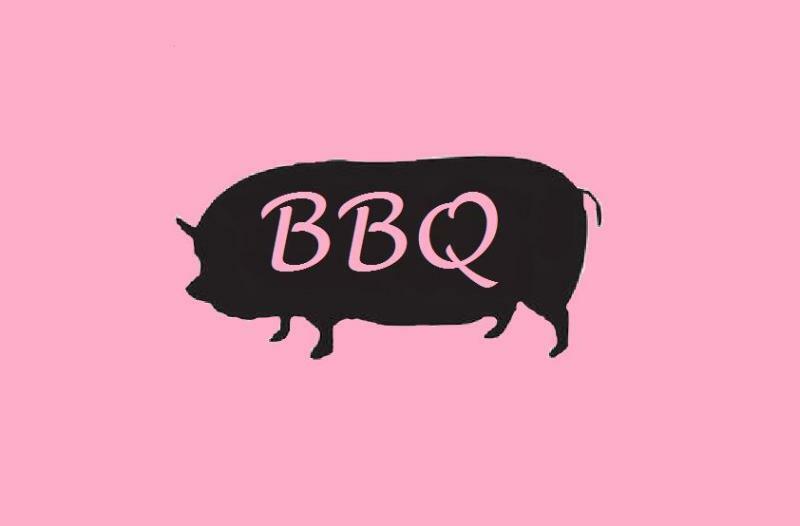 We offer baby back ribs, BBQ chicken, beef, pig roast, sausage, pulled pork, hamburgers, and hotdogs. We offer sides such as: creamy coleslaw, homemade baked beans, corn on the cob, pasta salads, ziti and lasagna. Specialized menus are available. We bring the party to you!